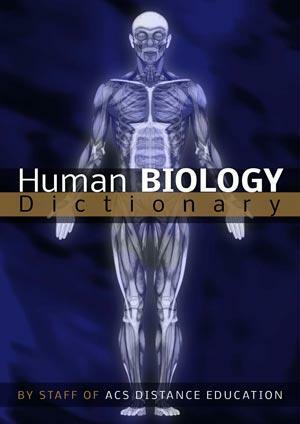 The Human Biology Dictionary is a great companion for any new student of human biology. Being confronted with thousands of unfamiliar words can be overwhelming. It can also be difficult to identify which words you need to learn first. The ebook is intended as an aid to all new students of human biology.